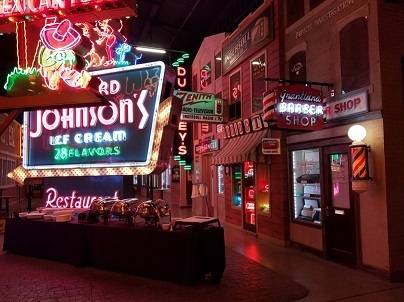 The American Sign Museum is a great location and a must visit if you haven't already. This was one of the Best Annual Dinners we have had in a long time. Thanks Again to everyone who helped put the event on and A Big Thanks to everyone who came out to show your support for the Association.